Today on Amazon.com you can save up to 50% off Disney Princess Favorites! There are so many things on sale including dolls, doll houses, books, toys, clothing, swimwear and tons more! I even found some items that were more than 50% off! 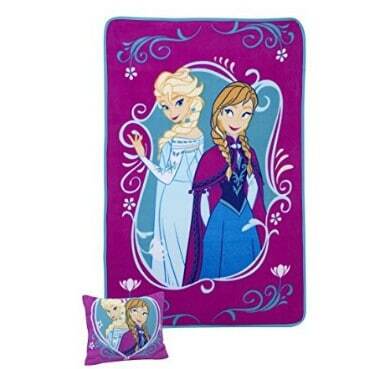 Like this Disney Toddler Pillow and Blanket Set, Frozen is on sale for $11.51 at Amazon right now. That's 57% off the list price of $26.99! 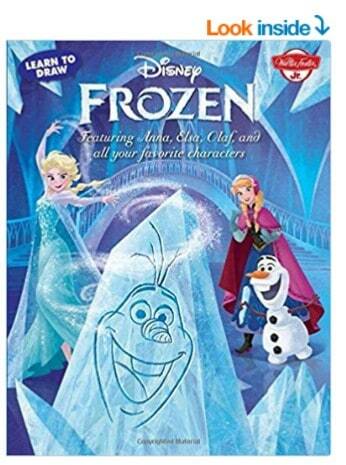 Or this cute Learn to Draw Disney's Frozen: Featuring Anna, Elsa, Olaf, and all your favorite characters! (Licensed Learn to Draw) – on sale for $5.34 (reg $9.95). 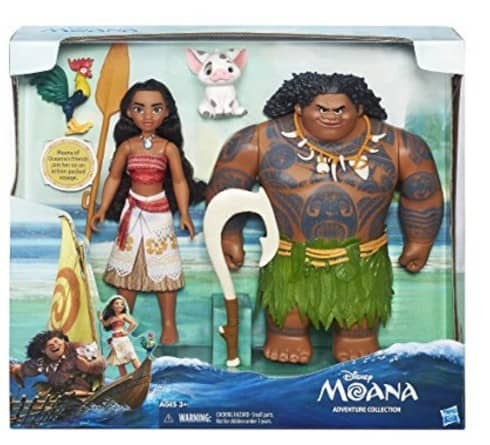 You can save 47% on this Disney Moana Adventure Collection – Only $21! Tons more items on sale today only, so head over to take a look. Lots of great ideas for Easter baskets!